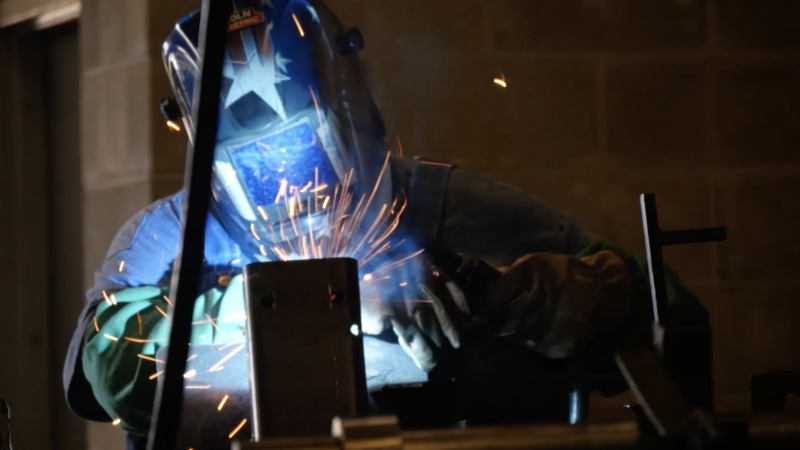 Herk's offers services from welding & fabrication, irrigation services, building construction, as well as other custom projects. We fabricate custom metal and plastic parts to fill our customers needs. 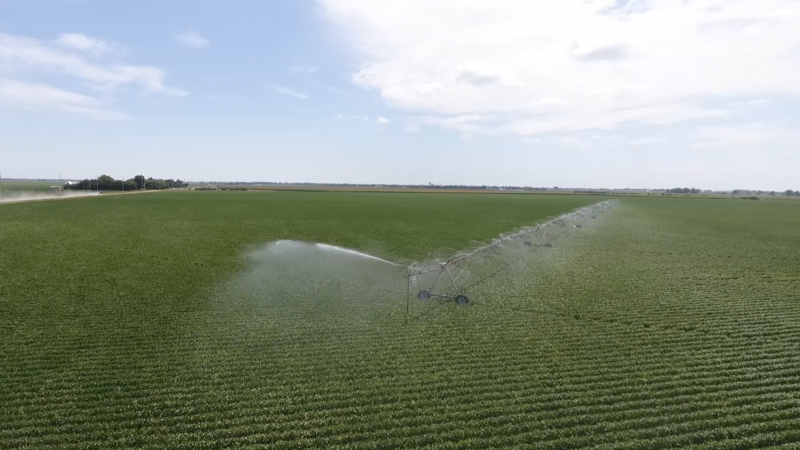 Herk’s Irrigation is your complete provider of irrigation supplies including pipe, risers, and trenching services. 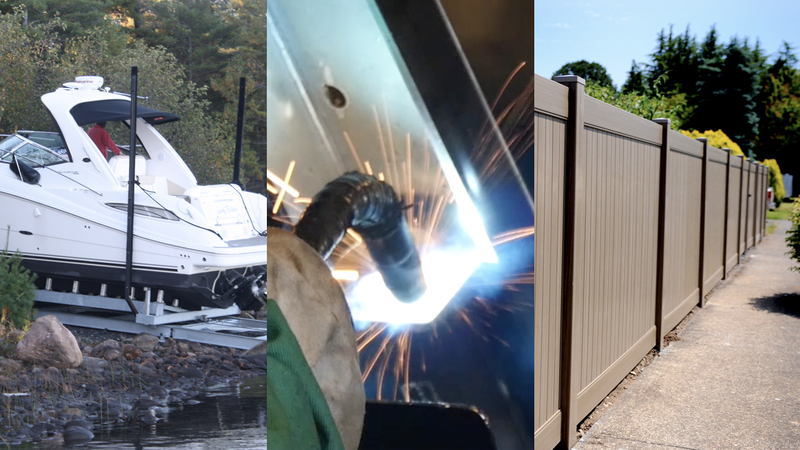 Herk’s specializes in custom projects & services to meet your needs including fabrication of irrigation supplies, boat ramps, and vinyl fencing. Ready to get started? We’re eager to hear your project details! Click the link below to get a hold of us.